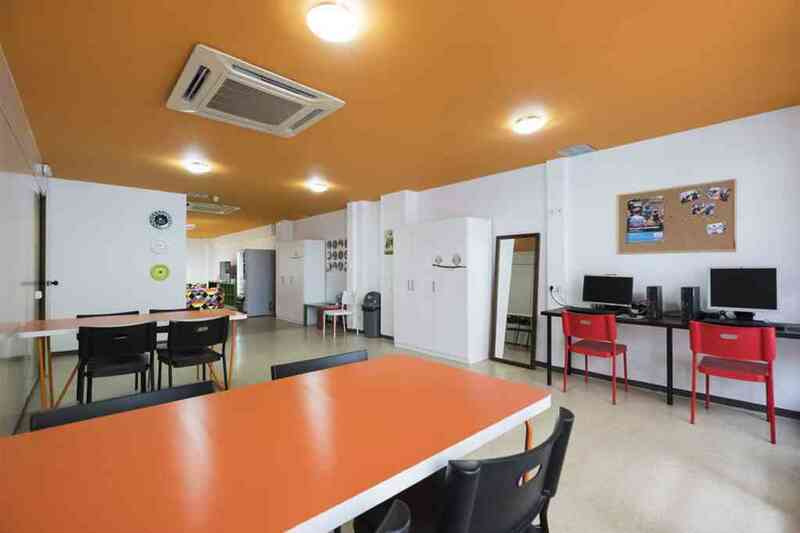 Arc House Barcelona is a gay friendly youth hostel located just a few minutes away from the city center and the beaches; a place where you can enjoy your holidays in the city. 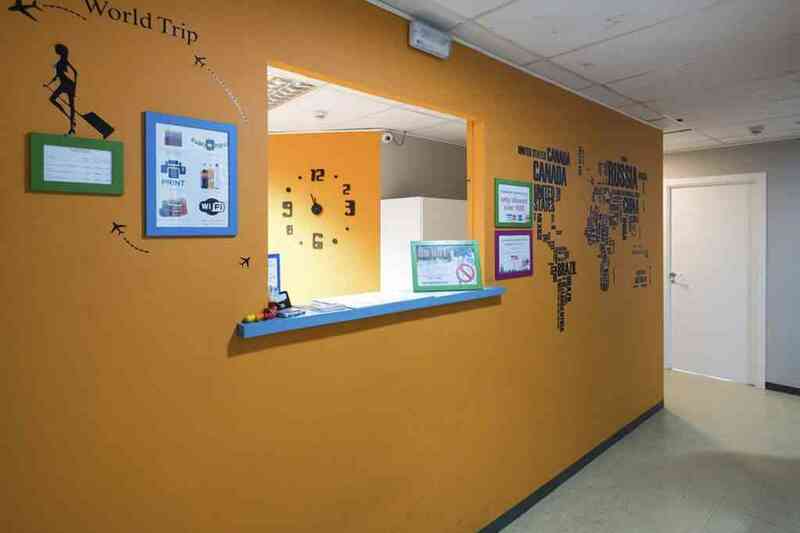 We have shared rooms where you can meet people from all over the world who want to explore our city, just like you do! 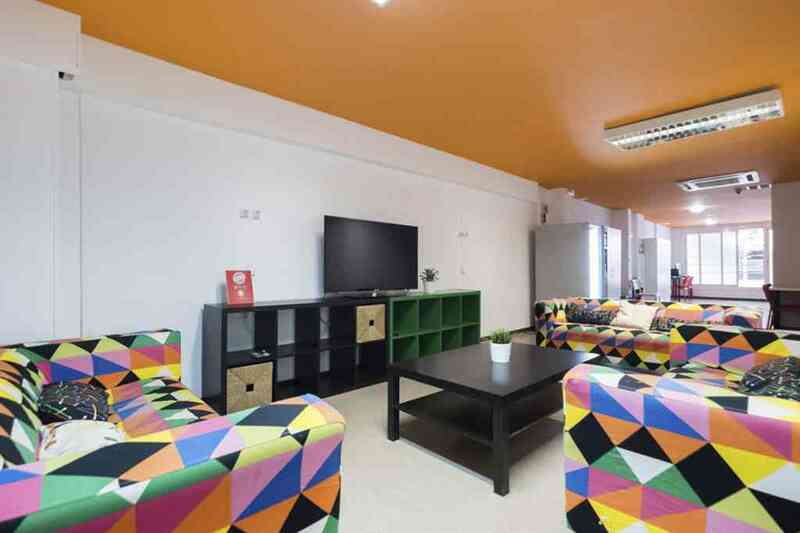 You can enjoy yourself in the common areas and make use of the fully equipped kitchen, so that you can prepare your favorite meals. Our staff will always be there to help you turn your stay into an incredible one.